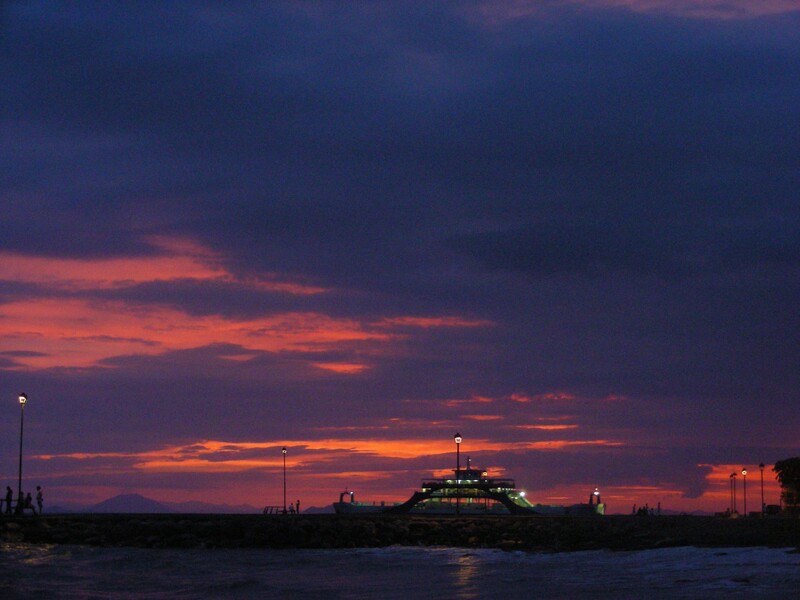 Ferry entering port at sun set. This entry was posted in Pictures and tagged Costa Rica, Ferry, Puntarenas on 29/03/2017 by infobus. Back to the bus schedules.